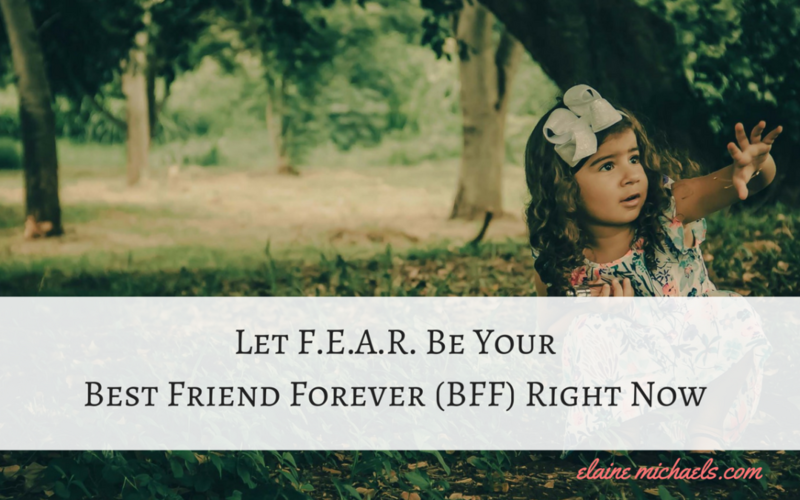 How to get over your fears in online marketing and let it be your best friend. Truth be told, I didn't realize this but FEAR has been by my side for many years. It has played a role in becoming who I am today more than I would like to give it credit! It actually means something, which I will list below..
You Know your weaknesses and so NOW you will know your strengths. Maximize on your strengths while you build up on your weaknesses. This is what it means to Find Your Lane. We need to know our lane in order to be sure we are doing our purpose. If you're strength is in writing =>> Create beautifully crafted posts on Facebook, get a blog, or even yet author an e-book! If you're great at helping people at a particular skill or service =>> Serve your audience with your particular strength! Like the images that I have created? Come and join my Award Winning Posting Service! You won't regret it. 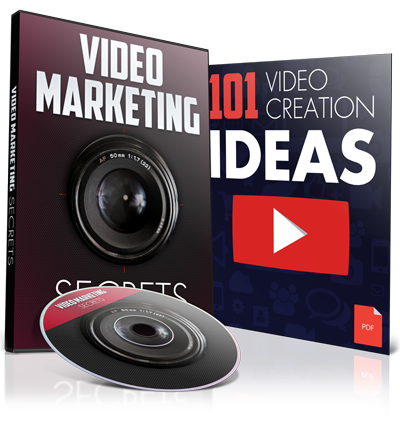 If you love talking to people =>> Create your own channel and create video tutorials to express your message to the world! Whatever you do, maximize on what your strengths are at the moment and let the world know! Let's say you want to make a marketing plan for 30 days. Break it down into bite size pieces, maybe even 30 steps to get to your goal. Execute on 1 step each day. At the end of 30 days, you will have reached your goal!! Now that you have actionable steps to take each day, doesn't that alleviate your fears? We all have the ability to learn. Knowledge is the Foundation one must have and continue to grow inside your business. Watch some videos, read some books on a subject you need to get skills in, take notes, and then, go and teach it. Don't fall into the overwhelm, if there are 5 things you need to learn, pick 1 and go and learn it first. Master it AND then pat yourself on the back. You see, fear isn't so bad when you look at it broken down this way right? For that surfer, maybe it's that big wave coming towards you. Just Roll Over IT! When you surface victoriously out of the water, whatta rush right? Take a moment and Reflect on your experience. Was it that horrible? Did you die? Is it something that you accomplished and can do again? Now, each time you have a victorious outcome, collect that feeling and Repeat!! Your confidence will continue to grow with each valiant effort. Watch my video below where I share the things that could have kept me back, and how I persevered to get to where I am today. You can too. Did ya like my video? Go check out other videos like this one by subscribing to my Youtube Channel! If knowledge is what you want to acquire, I aim to please. Along with your FEARS, be sure to have an organizational tool to keep your journey documented. If you need recommendations? Check out my #1 Resource to guide you. Let your fears be your best friend the next 12 months. Who knows, in that time you may find a thriving business on your hands!! The sky's the limit!